One of the most important steps in the car-buying or leasing process is the payment step. 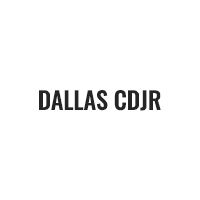 When you shop with us at Dallas DCJR, we’ll be able to get you set up with a financing plan that’s not only perfect for your finance needs but also convenient. At our dealership, shoppers in the areas of Dallas, Garland, and Arlington can take advantage of our Buy Here, Pay Here financing options. Keep reading to find more information about how Buy Here, Pay Here financing works, what its advantages are, our many other helpful financing tools, and more! Buy Here, Pay Here financing is designed to allow you to make your car payments directly to our finance center rather than through a third-party lender. Once you have your next new or used car picked out, you’ll sit down with our finance team to put together a loan or lease that fits your needs. Then, after you’ve signed the paperwork and have driven off the lot in your next vehicle, you’ll simply make all your payments to our finance center. With this financing option, you’ll save time during your initial search for a financing plan because you’ll skip the step of venturing out to other lenders. Rather, use this time to get out on the road in your next vehicle faster. 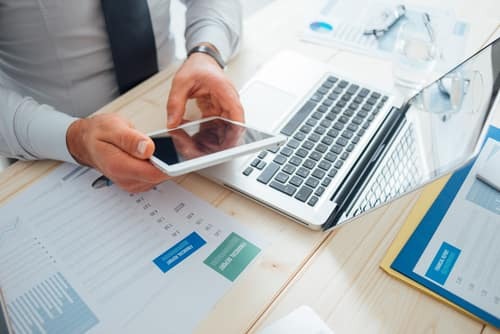 Leasing vs. Buying eBook – See how leasing and buying differ, what the benefits of both options are, and which one is the best choice for you. Secure Online Credit Application – Expedite the financing process by getting pre-approved before you even come into the dealership. Value Your Trade Tool – Explore trading in your current vehicle to subsidize your payments for your next vehicle with us. Payment Calculator – See what kind of budget you need and which models we have in stock fit into this budget with our payment calculator. We at Dallas DCJR are thrilled that your search for more information about your many financing options for your next vehicle brought you to us. As you can see, we can help you find a payment plan that works for your personal needs and that you feel good about. With this in mind, we hope you’re ready to dive in and get started on your next car-buying or leasing journey. Shoppers in the areas of Dallas, Garland, and Arlington can get the ball rolling right now by browsing our entire new and used car inventory on our website. When you find something that you like, give us a call at the dealership to schedule a time to come in for a test drive and to meet with our friendly finance team!